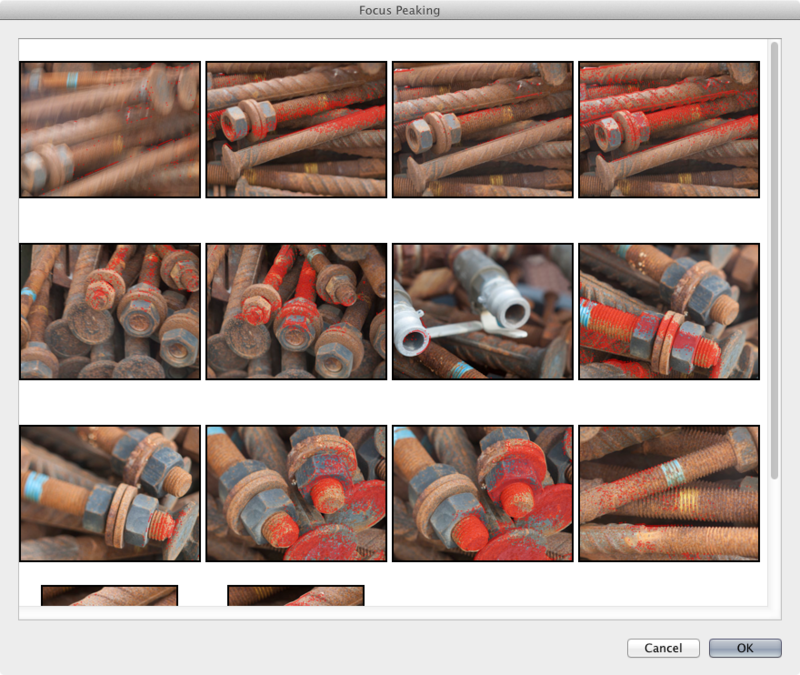 I’ve finally been implementing an old plugin idea of mine, showing in-focus areas in Lightroom. Nowadays, it seems to be called “focus peaking”. I’m processing the image and showing red dots where the suspected focus is in. And of course, it supports viewing multiple images at once, so that you can see which images are in focus and which are not. 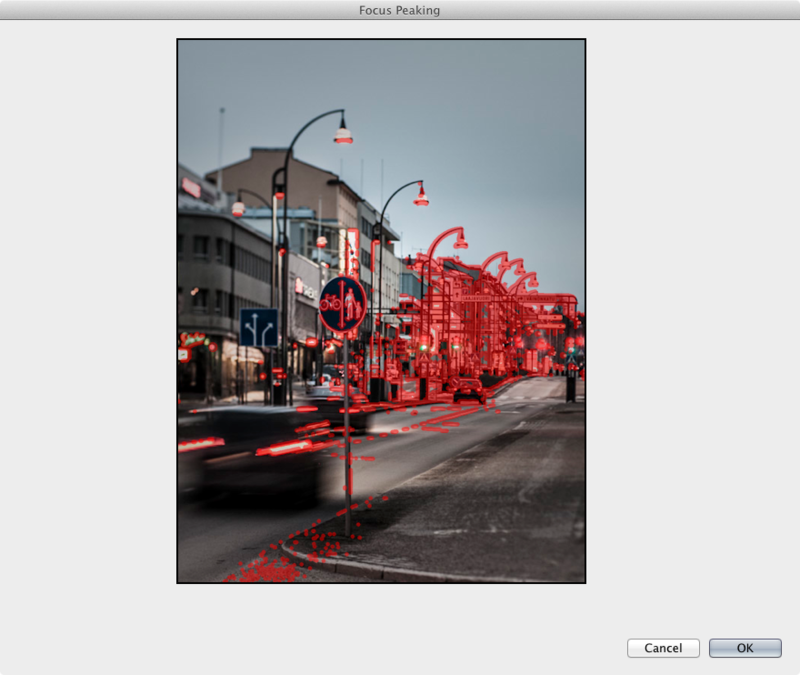 Currently, I’m missing cropping (focus mask is always shown from uncropped image), and ideally I’d like to add pick/reject buttons next to each image. But if there’s enough interest, maybe I could release it in beta version.